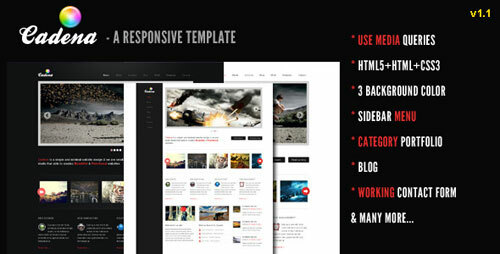 Today we will show top free responsive HTML5 and Css3 website templates for you .In this collection, i have collected more than 35 free and premium responsive HTML5, CSS3 and Bootstrap Framework templates.I hope that it can help web designer and developer to find out more about HTML5 and responsive layout. 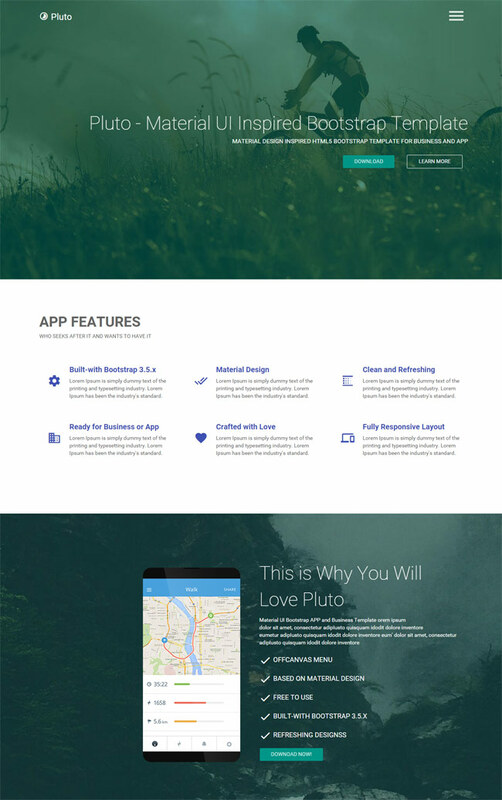 Mountain King is a free Bootstrap One Page Template. 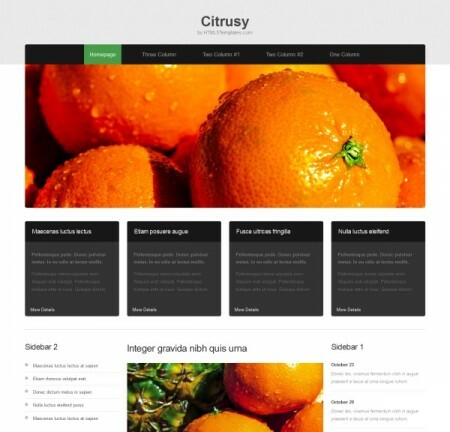 Mountain with clean and responsive design layout. 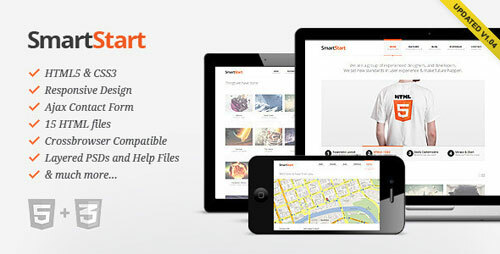 It’s includes 336 vector icons, masonry picture galleries, off-canvas menus and CSS3 animations. 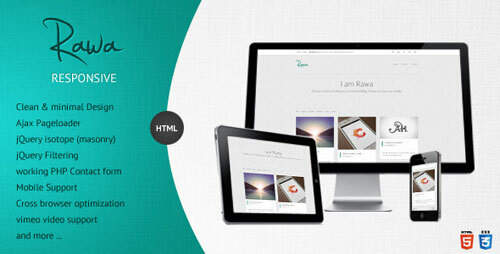 Mountain King is great for make portfolio sites, travel landing page, or photographer portfolios..
Senela is a modern multi-purpose Responsive HTML5 and CSS3 Onage Page Template. It is well organized and very easy to customize. 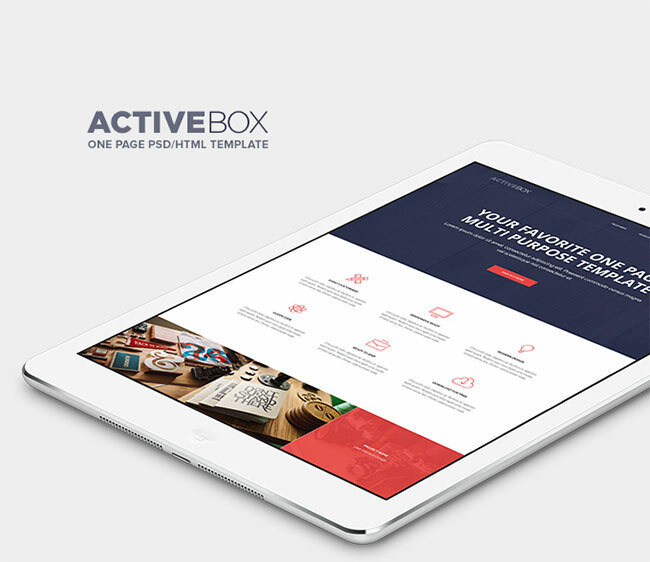 ActiveBox is a free multi-purpose responsive one-page HTML template with clean and minimalistic design. 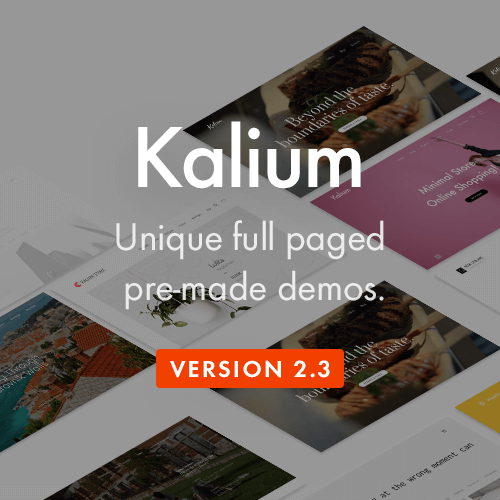 You can free download and use for your projects. 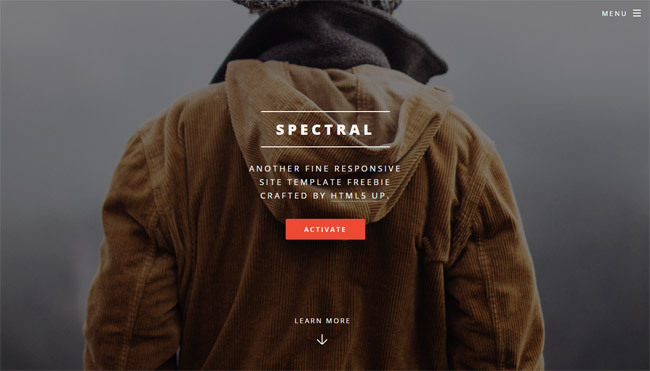 Spectral is a free HTML5/CSS3 Template, Spectral includes HTML files, stylesheets, supporting images/JS assets, mockup/asset PSDs, and Sass sources. 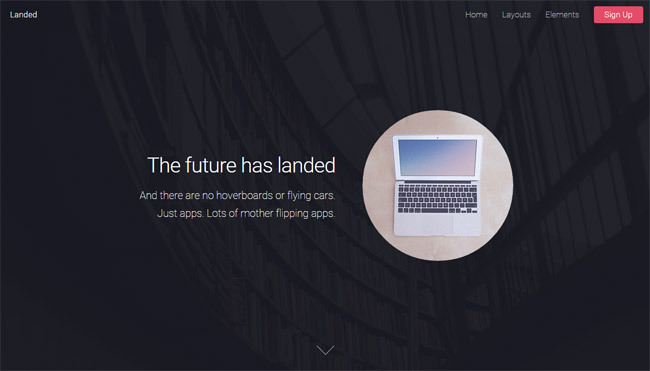 Landed is a free Responsive HTML5/Css3 template by HTML5 UP includes HTML files, stylesheets, supporting images/JS assets, mockup/asset PSDs, and Sass sources. 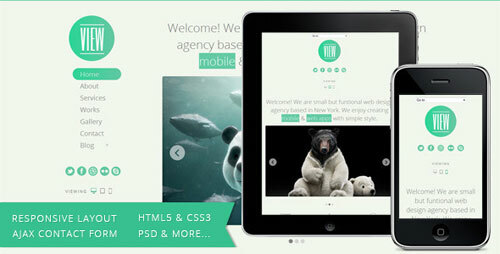 This is HTML CSS version of Flat Design UI Components which is inspired by GraphicBurger. 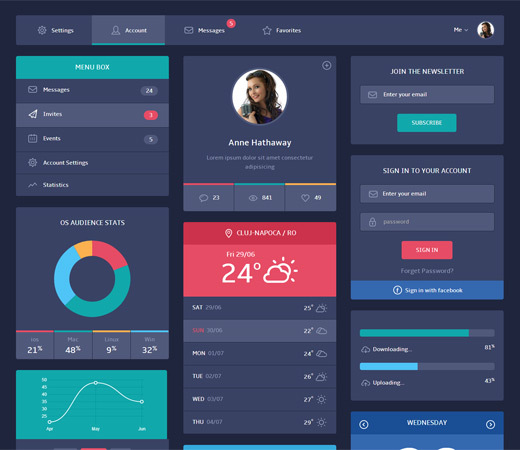 UI kit includes a set of beautiful components which can be used to create websites and applications. 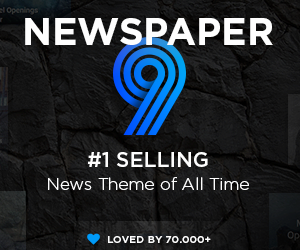 Inspiration for this design is GraphicBurger’s Flat Design UI Components if you want PSD file of the design link for the source is provided below. 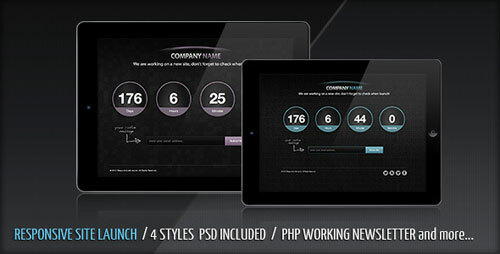 we have made three different versions web templates , Smartphone and Mobile check the demo. 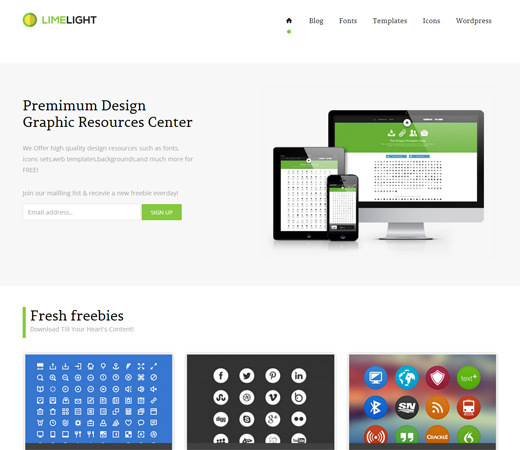 Limelight Download gallery is inspired by Freebiesxpress’s Limelight gallery Template which can be used to start a design resource depot website where design resources like icons, PSD’s, Fonts and More can be provided for free download or sales. 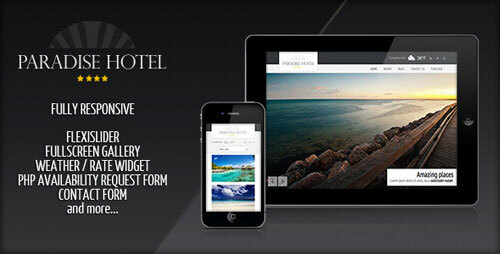 Its Responsive web template and Mobile template download the package design will support all the devices. 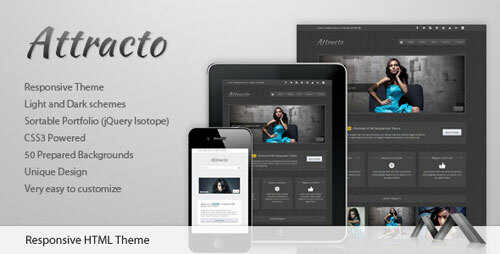 You can use this template for different needs like corporate website, Photo Gallery, Blogs and more…. 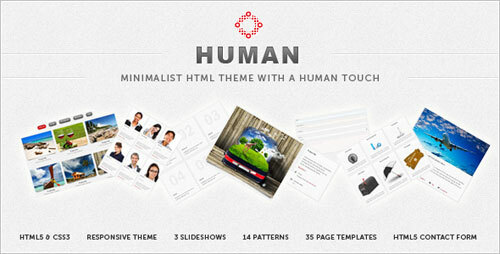 This is the HTML standalone product, which is intended for buyers who only want the raw HTML /CSS/JS framework. 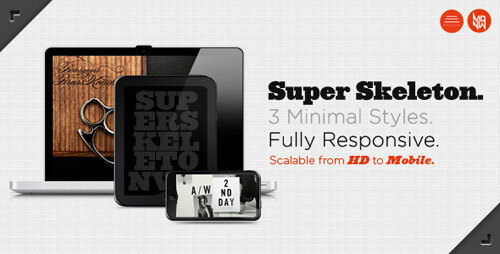 SuperSkeleton is responsive (try resizing your browser)… that means that it’ll flex to fit massive screens, or itty bitty iPhone screens (and everything in between). Touch gestures even work on the slider! 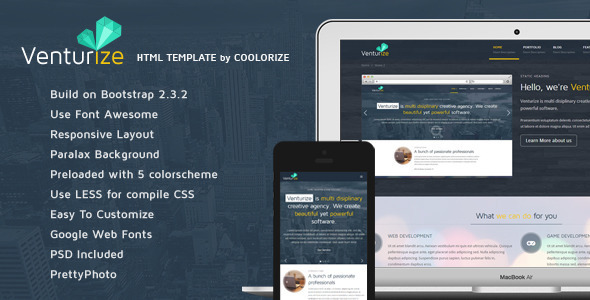 Venturize is a highly customizable Responsive HTML Template. 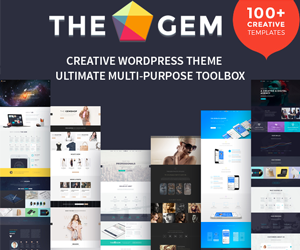 You can use this theme for company profile, Showcase, to promote good product (Apps) or almost any other kind of website. 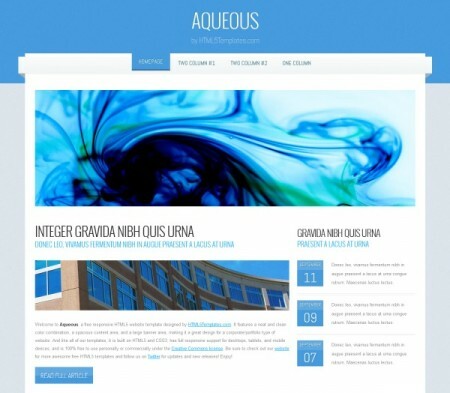 Aqueous is a free responsive HTML5 website template designed by HTML5 Templates. 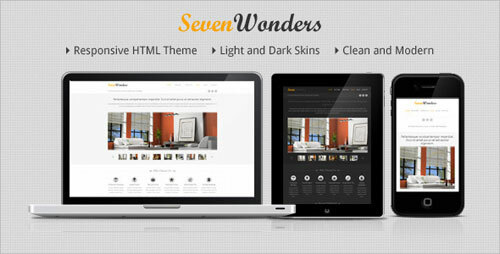 It features a neat and clean color combination, a spacious content area and a large banner area. 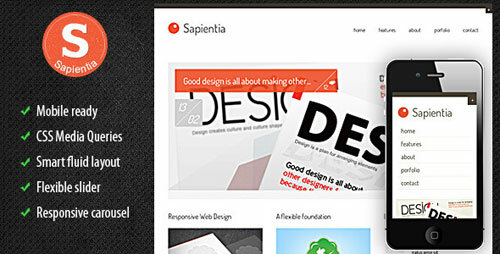 It is a great design for a corporate or portfolio type of website. 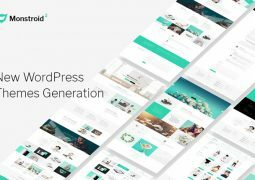 HostCompare is a clean and crisp cloud hosting Flat Responsive website design which is inspired by BlazRobar‘s Hostcompare – Free PSD Web Template. 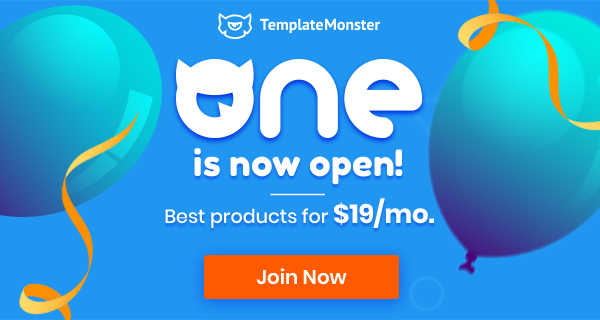 This template contains floating header, plan selection and price table. 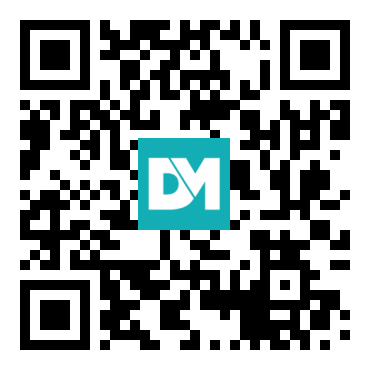 choose the hosting plan and click get quote now button price table will appear. 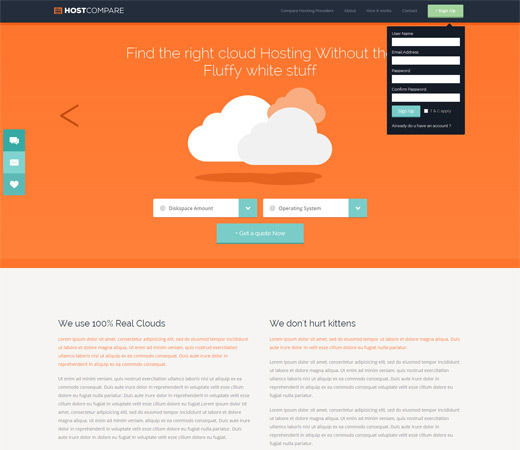 Use HostCompare to start or redesign a web cloud hosting provider services website. 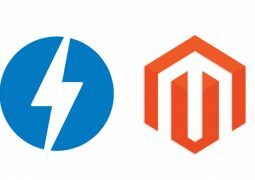 It’s Mobile smartphone ready your web hosting business is ready reach all the visitors irrespective of their devices and browsers. 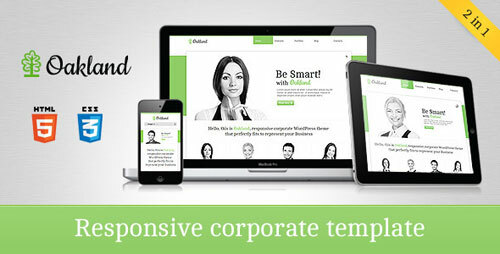 change the slide images and other stuff related to your business, a crisp clean Flat Responsive website with Mobile support is ready. 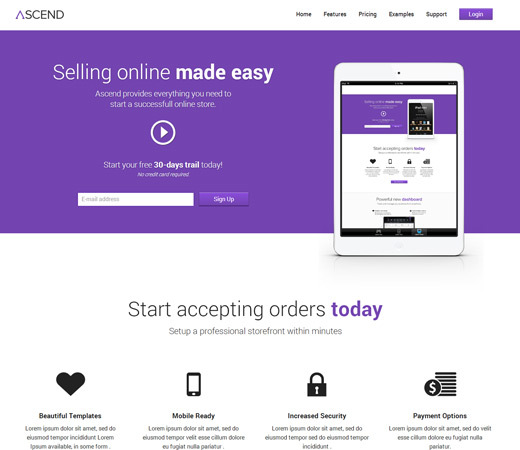 Use Ascend to start a eCommerce website, Mobile App website or some service website. 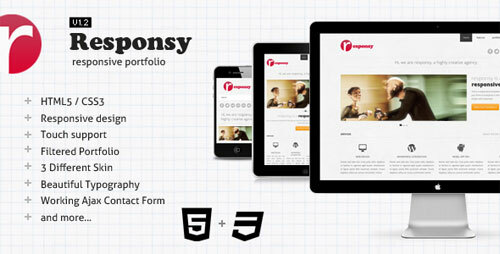 It’s responsive and designed using HTML5, CSS3 Thanks to Freebiesxpress for allowing us to use PSD’s. 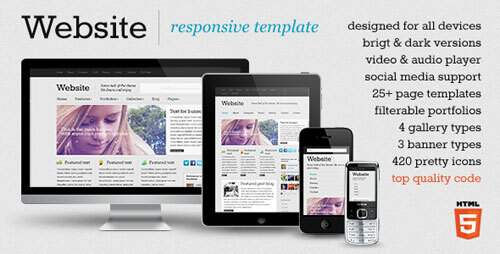 Use Appstore Responsive template to start a Mobile App website or any application website by changing the images and other content. 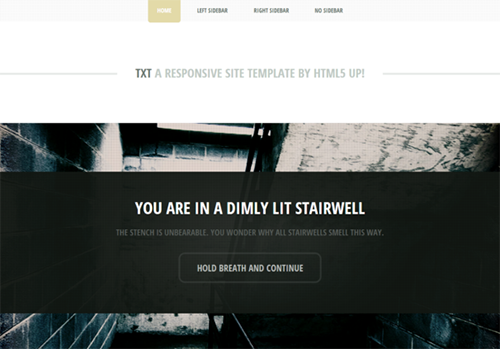 it’s header is floating and the template is very user friendly with good looks. 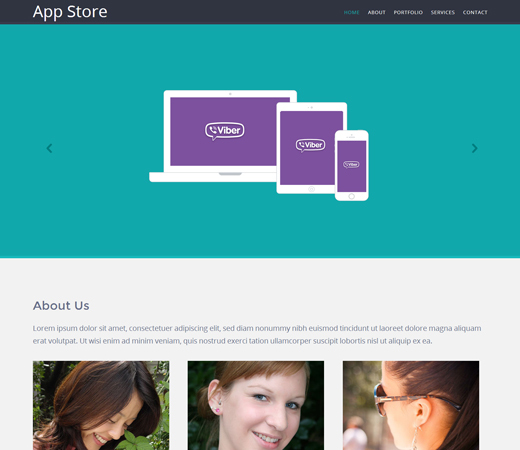 Today’s Responsive web and Mobile template is Appstore it’s a minimalistic design 100% Responsive, SmartPhone and Mobile versions also designed by us. 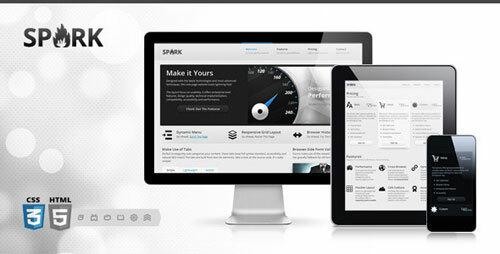 Use Appstore to start a Mobile app website or for your Product, service website. 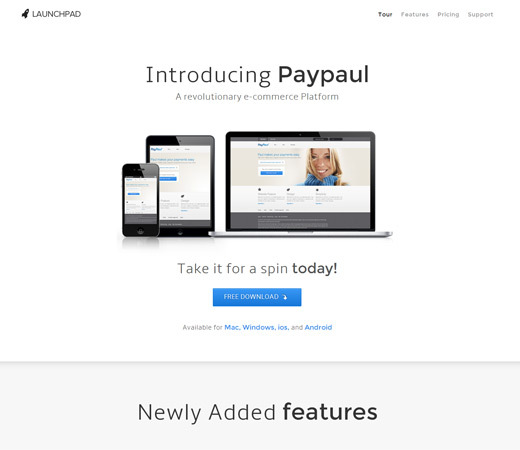 Awesome collections…simple and easy to use!!!! Thanks you! 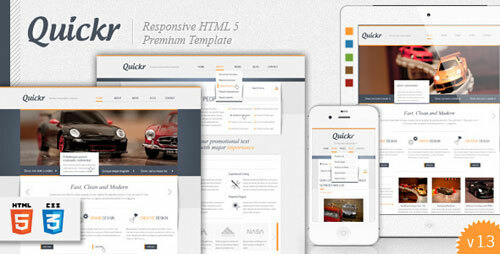 Don’t forget to follow us, we will always update the latest trending HTML5 CSS3 Templates. You have told me to not use div tags in tables, i just followed your word and now everything is great. 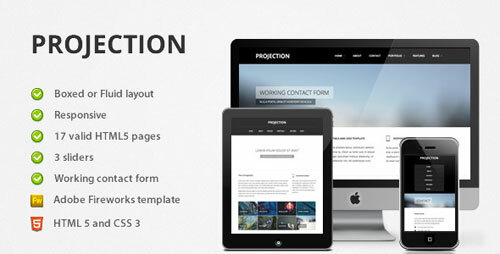 Just have a look on my website. Thanks for sharing this valuable resource. 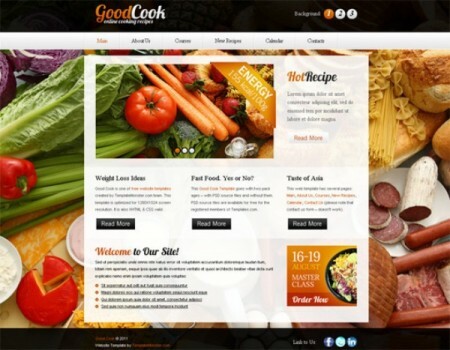 I am here to ask of help, my website http: //www. onlinepnrstatus.in is in html 5. There is a widget on the homepage which allow the peoples to check pnr status. That widget is in the table. When seeing on the desktop or laptop it’s look good. But when i see my website my mobile all the webpage content shrink to fit the mobile screen expect the pnr enquiry widget which is in the table. 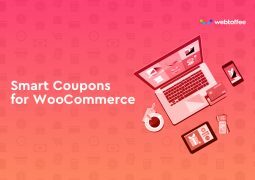 Can you give any sort of suggestion, how could i make it shrink as other part of content of the webpage to fit the screen.